The dynamos and politicos on this list hold JDs from top law schools, have founded companies that want to automate due process, and play right hand to the most powerful people at every level of American society. Theirs are the young voices that will be shaping U.S. policymaking from both the public and private sectors as president-elect Donald J. Trump takes office later this month, and together they make up Forbes’ 2017 list of the 30 Under 30 in Law & Policy. 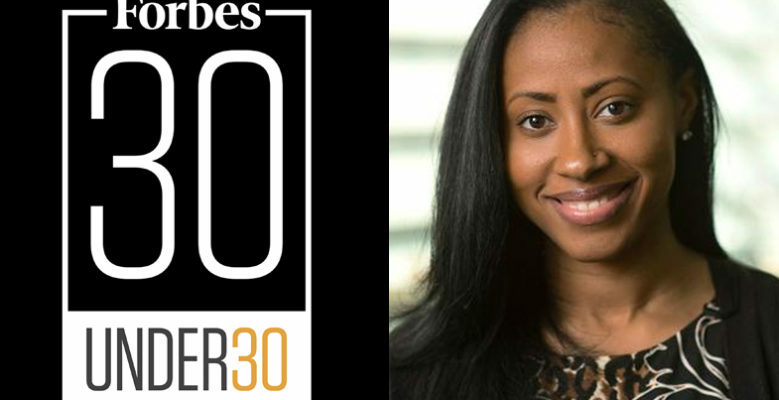 Check out the full article here on Forbes, Jamira’s Forbes Profile, or Jamira’s personal website for more information on her inspiring story.